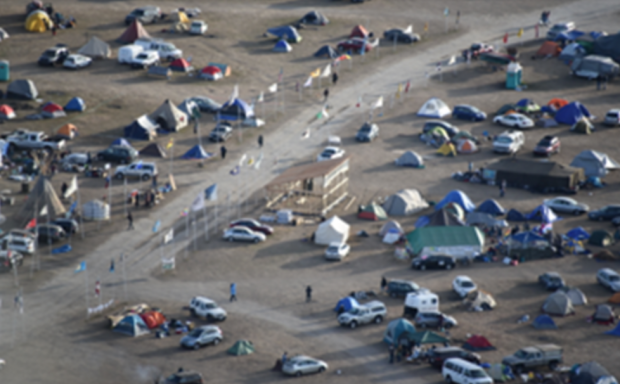 North Dakota state officials requested border patrol agents to assist law enforcement handling violent protests near the Dakota Access Pipeline in Mandan, North Dakota, The Daily Caller confirmed from U.S. Customs and Border Patrol. “It’s very little and it’s very late but it’s a start. We need more assistance from DOJ and DHS because the violent, paid protesters are likely not going anywhere soon. We assess out-of-state protest leaders from are planning an event-a-day of illegal activities in hopes of creating more media attention and more money into their coffers – all creating a toxic and dangerous mix of violence and destruction,” one law enforcement source told TheDC. 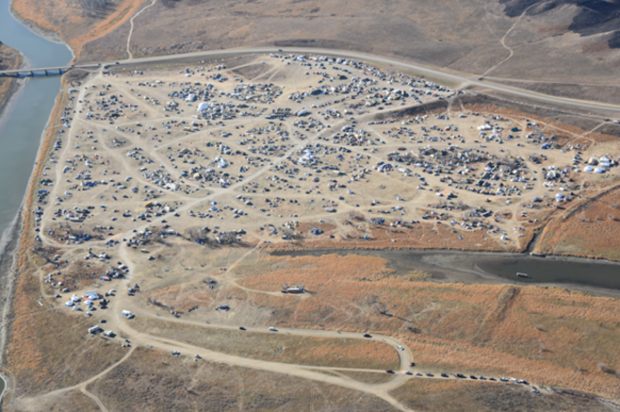 Morton County law enforcement clashed with around 400 protesters on the Backwater Bridge, the sheriff’s office stated in a press release Monday morning. The incident started at around 6 p.m. Sunday evening, when protesters removed a truck that was on the bridge since October 27. Protesters then set two trucks on fire. According to further reports from the ground, rocks, burning logs and projectiles shot from slingshots were directed at law enforcement. One law enforcement officer, was struck in the head by a rock that was hurled at the officer, TheDC learned from a government official. In an effort to clear the vicinity, officers launched tear gas and used water hoses against protesters. Additionally, law enforcement is also looking at how to handle the encampments set up by protesters to prepare for the upcoming winter season. The protests have been happening since last August when the Texas-based Energy Transfer Partners won in court the right to route its pipeline under the Missouri River near the Standing Rock Sioux Reservation, which expands across the Dakotas. 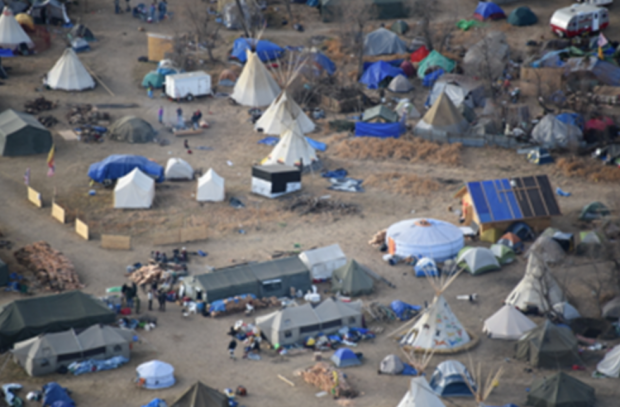 The tribe claims the pipeline places its drinking water and sacred lands at risk, which have triggered protests from Native American tribes and environmentalists across the country.